The Plant Yard has electric hammers for hire. Our range of electric hammers, also known as a demo hammers, are used for demolition, trenching, chipping, breaking and tile removal. We have all the major brands, Hitachi, Bosch, Dewalt, Makita and more. Their hire also comes with the right chisels and points to suit your works, including flat, point and spade. We also hire electric generators in the situation that access to power is unavailable when power tool use is needed. Our range of electric hammers, also known as a demo hammers, are used for demolition, trenching, chipping, breaking and tile removal. We have all the major brands, Hitachi, Bosch, Dewalt, Makita and more. Their hire also comes with the right chisels and points to suit your works, including flat, point and spade. 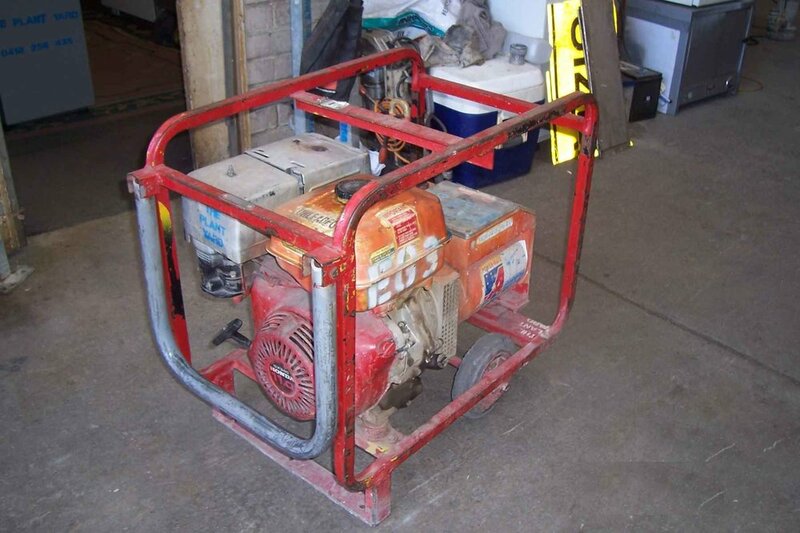 We also hire electric generators in the situation that access to power is unavailable when power tool use is needed.